You could always make a leather spat or greave for the front of the boot that goes higher. 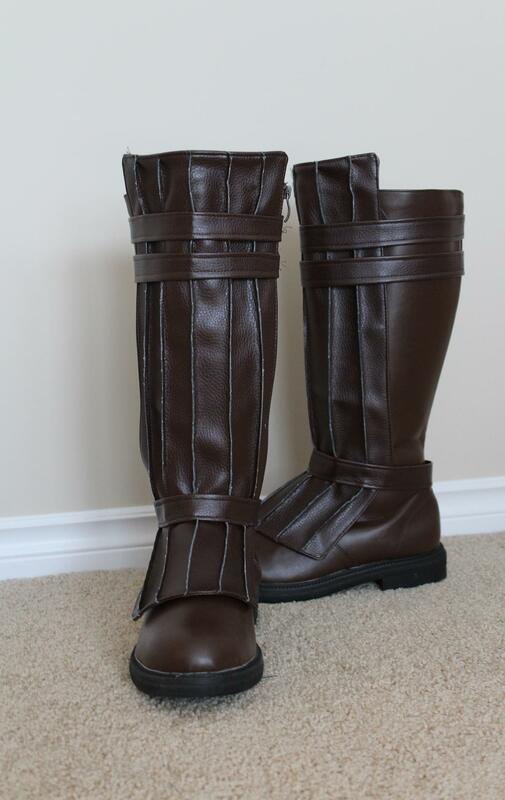 Look at Anakin's boots and just make a piece like that out of matching leather. ^^ I did that too, but with funtasma costume boots. 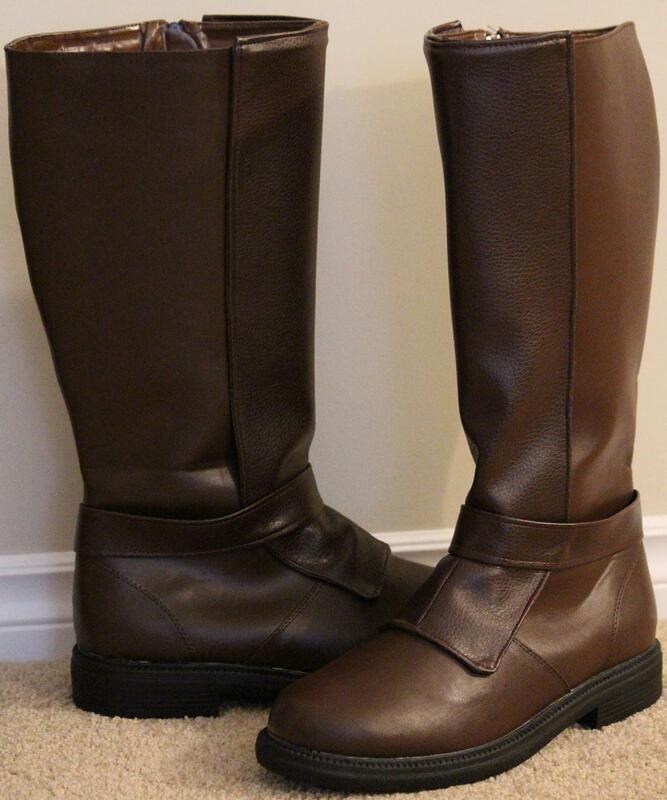 the base boot looks like this. --> add homemade 'spats', made from upholstery vinyl (purchased locally at fabricland). 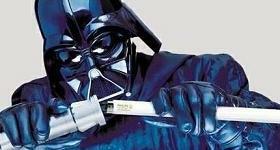 and it was enough to make spats for both pairs (anakin and obiwan). so basically, the spats cost $8 for each pair. Thanks for those photos Cobalt. I had considered making spats but didn't really know how to go about it or how well it would look. 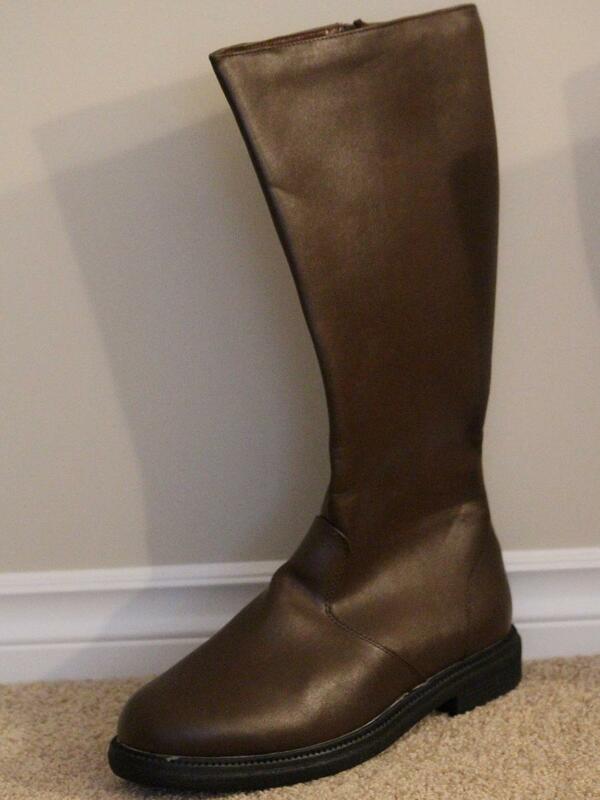 I'm still emailing with Francois at ImperialBoots and am heavily leaning toward getting boots from him. Mostly because they make custom sized boots and I'm afraid of ordering a pair that are not wide enough or are too small in the calf. 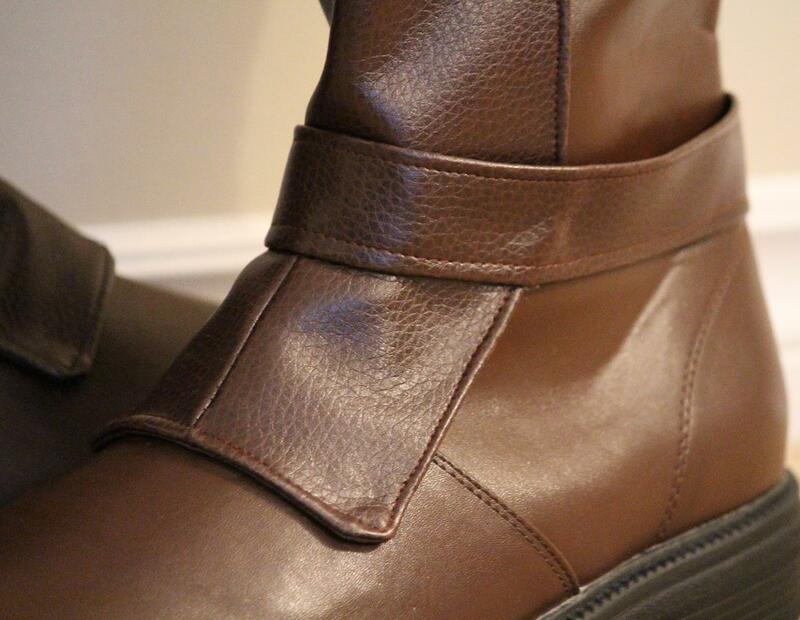 Apparently his Knight Boots are actually lace ups hidden by a spat and there are even other shades of brown leather. Still debating the price though.